Recently, I had the privillege to show a couple from Maine one of my listing. After the showing, I senced that they were not sold on my listing, although it was in their price range and the home was well maintained. It was not what they were looking for, mainly because of the layout of the home. So I kindly ask them if I could send them other listings in the price range. They said, sure why not – it beats driving around and not knowing where to go. I immediately sent them listings via email that was in their price range in Lakeland and Winter Haven area. Since their lease expired on May 1st, they needed to find a home real soon. After narrowing down a list of possible listings, I made appoinments for showings at various location in Lakeland and Winter Haven, however, nothing that they were happy with. After a few days, we found a home that was located in Winter Haven in an over 55 community. They liked the area and the price range of the homes within this community. The seller accepted our offer and after inspections, we closed at the end of April. The seller was happy because they wanted to move out by May 1st and my buyers were happy because the offer was accepted without counter and they were able to move in on May 1st. Check out their video testimonial – unrehearsed! Folks, if you are in the market to buy or sell in Lakeland and the surrounding cities, such as Winter Haven, Auburndale, Bartow, Mulberry and Polk City, give me a call. I’ll always do my best to serve my customers and clients. Click here to search for homes in Central Florida! Is it time to buy or is it time to sell in Lakeland, Florida – you decide! It has been an interesting First Quarter this year. From January through March, there were 394 residential homes sold in Lakeland, Florida compared to last year’s first quarter total of 522 home sold – a decrease of 128 properties or if you will 32.50%. The average sold price for this quarter was $170,499 (average sq. ft. $101.73) compared to $198,774 (average sq. ft. $120.54) a decrease of 17% for the 1st quarter in 2008. Are you looking to buy? 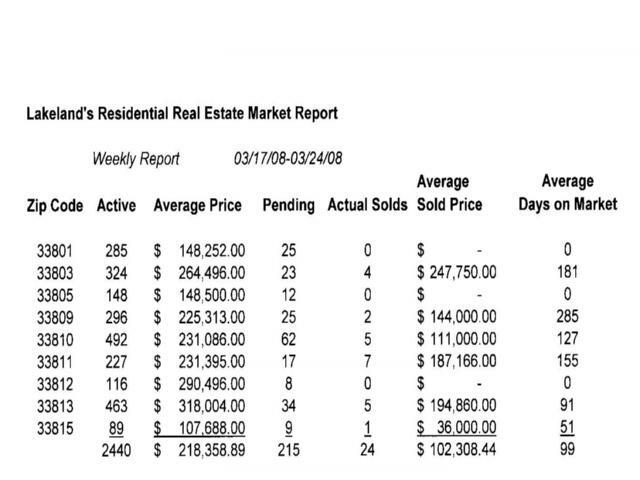 Folks, as every week for the past weeks you will find my weekly report below to offer you with an inside on what is happening in the Residential Real Estate Market for Lakeland, FL. This report is by zip code and is in my opinion more accurate than measuring by school zones, since school zone changes are in progress and Realtors® not always input the school zones into the Multiple Listing. There are currently 2403 properties for sale, which is an increase of 15 listings reported the previous week. Last week’s average sales price decreased modestly. 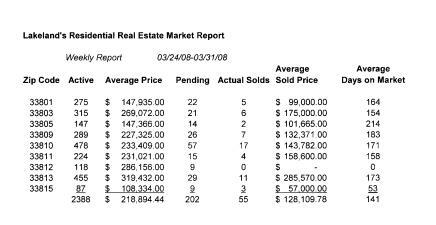 However, the average sold price increased by 5% compared to my prior report of the Lakeland Residential Weekly Market Report 3/24/08-3/31/08. My weekly report is obtained from the Mid-Florida Regional MLS, it is deemed reliable but not guaranteed. This report does not include “For Sale By Owner”. How long will it take to absorb the current inventory? According to the Mid-Florida Regional MLS, there are currently 2628 active and pending listings available in Lakeland. The definition of Pending is that it has not sold as of today and/or the Pending listing has not been updated to Sold status in the Multiple Listing. Realtors® sold 156 properties in Lakeland last month. Since the absorption rate is not an exact science it may influence your decision to put your home on the market. Based on my calculation, the truth of the matter is that the absorption rate for Lakeland is 73 weeks. Are you thinking about selling? 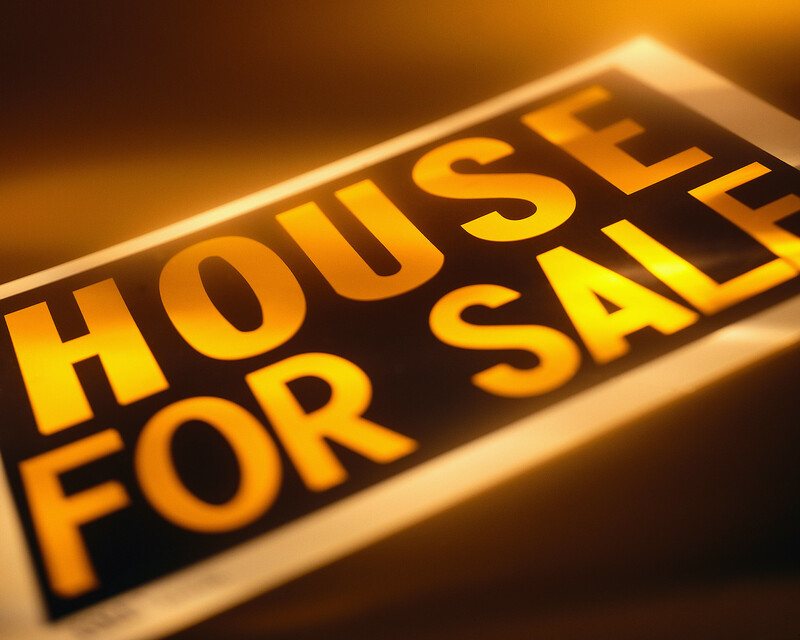 There are currently 2388 properties for sale, which is a decrease of 52 listings reported the previous week. Last week’s average sales price increased modestly. 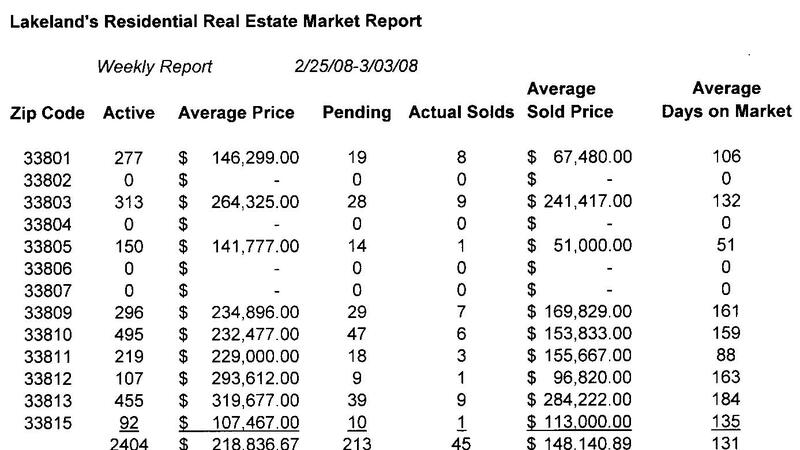 However, the average sold price increased almost 20% compared to my prior report of the Lakeland Residential Weekly Market Report 3/17/08-3/24/08. So far, for the month of March, the Mid-Florida Regional MLS reports that 25 homes sold in Lakeland were in foreclosure, pre-foreclosure, bank owned, and/or required 3rd party approval (short sale). The average sold price was $104,662 with an average of $73.65 per square feet. However, a total of 124 homes were sold by Realtors®, who had sellers that had not distressed homes; the average sold price for such properties were $182,390 with an average of $105.43 per square feet. My weekly report is obtained from the Mid-Florida Regional MLS, it is deemed reliable but not guaranteed. This report does not include “For Sale By Owner”. The business section of the Lakeland Ledger reports the housing market continues to have difficulties in Polk County and across the State of Florida. Folks, as every week for the past few weeks you will find my weekly report below to offer you with an inside on what is happening in the Residential Real Estate Market for Lakeland, FL. This report is by zip code and is in my opinion more accurate than measuring by school zones, since school zone changes are in progress and Realtors® not always input the school zones into the Multiple Listing. There are currently 2440 properties for sale, which is an increase of 46 listings reported the previous week. Last week’s average sales price increased modestly. 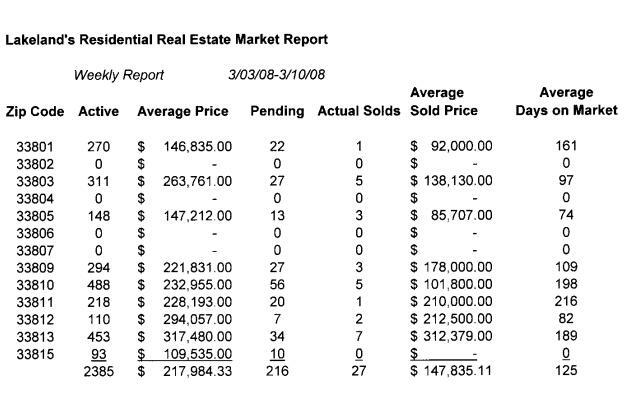 However, the average sold price decreased almost 29% compared to my prior report of the Lakeland Residential Weekly Market Report 3/10/08-3/17/08. For the month of February, a total of 135 Residential Homes have sold for an average price of $169,791, which is a decline of 13% from the previous year. There were also 125 Listings that have expired and have not re-listed. Harrison School for the Arts Music Department will present their Jazz and Chamber Winds Concert on Thursday, March 27 at 7:30 p.m.
You will hear some of the selections performed by The Harrison Jazz Band that includes: Morning Dance by Spyro Gyra, Switch in Time by Sammy Nestico, and A Night in Tunisia by Dizzy Gillespie. The Chamber Winds will perform selections such as: Jack Hawes’ Pieces of Eight and Walther Lampe’s Serenade op. 7. The Harrison Orchestra Department is under the direction of Rob Lambert and Matt Davis. Tickets are $5.00 for students and senior citizens and $7.00 for adults and can be purchased online at Harrison School for the Arts web site or at the box office located in the Patrick Mitchell gallery on 750 Hollingsworth Road in Lakeland next to Lakeland High School. The box office opens at 6:00 p.m. Please join me when these gifted Piano Students present their annual Spring Piano Concert on Tuesday, March 25 at 7:30 p.m. This piano concert will not only feature solo piano repertoire of Mozart, Chopin, Liszt, Rachmaninoff, and Debussy; but also feature a Romance of Sergei Rachmaninoff written for six hands; Ritual Fire Dance of Manuel de Falla, and a movement of the Sonata for Two Pianos of Claude Bolling. Bolling’s piece depicts a musical duel between a “classical” and “jazz” pianist’s including drums and bass. There is a little something for everyone at this concert. 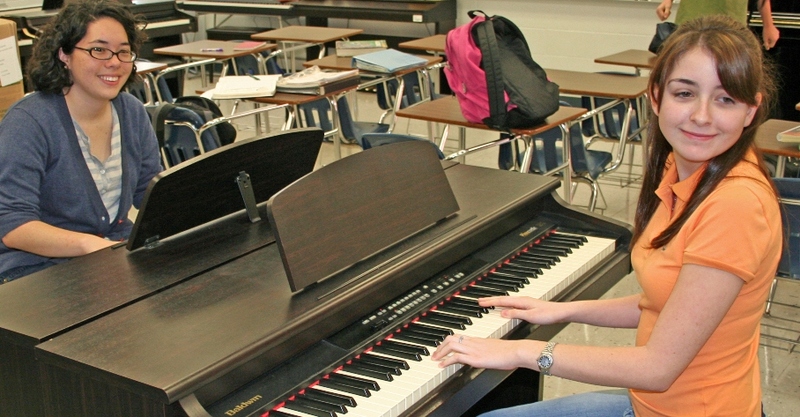 The piano students are under the direction of Rebekah Haubry. 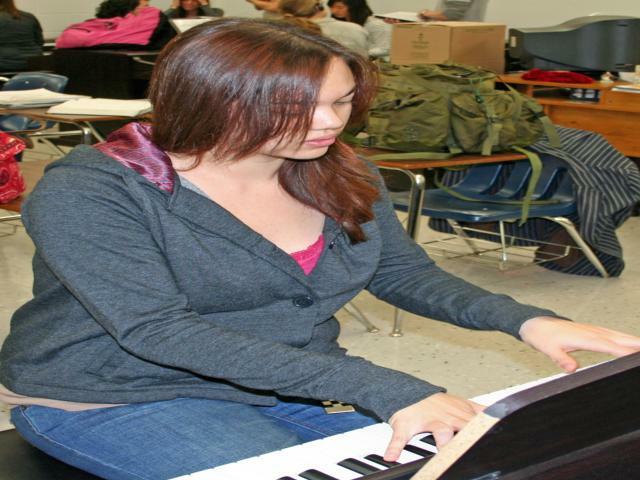 The concert takes place in the Harrison School for the Arts Theatre located at 750 Hollingsworth Road in Lakeland, next to Lakeland High School. The theatre has room for 650 patrons. Tickets are $5.00 for students and senior citizens and $7.00 for adults. You may purchase tickets online at Harrison School for the Arts web site. Hello, as every week for the past few weeks you will find my weekly report below to give you an inside on what is happening in the Residential Real Estate Market for Lakeland, FL. This report is by zip code and is in my opinion more accurate than measuring by school zones, since school zone changes are in progress and Realtors® not always input the school zones into the Multiple Listing. There are currently 2394 properties for sale, which is minimal increase of 9 listings reported the previous week. Last week’s average sales price increased modestly. 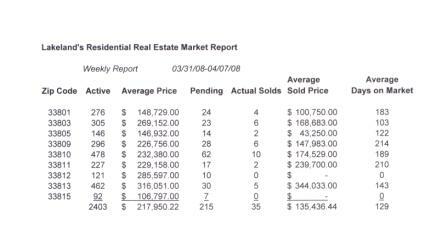 However, the average sold price decreased by 3% compared to my prior report of the Lakeland Residential Weekly Market Report 3/03/08-3/10/08. If you missed the Harrison School for the Arts theatre sold out performances last month “Pride and Prejudice”. 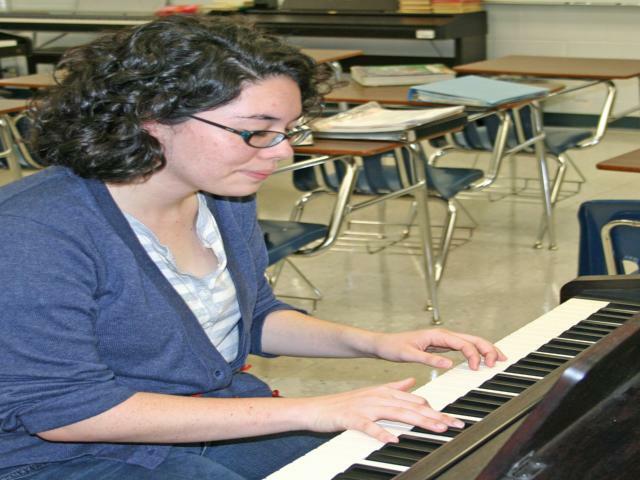 You’re in for a treat at this year’s Spring Choral Concert on March 20, 2008 @ 7:30 p.m. The Harrison Chorus will be premiering the “Opera in a Box” program for the middle schools with an abbreviated presentation of Hansel and Gretel during the first half of the concert. The second half will include songs from around the globe, including Japan, Brazil, Africa, England, and more. 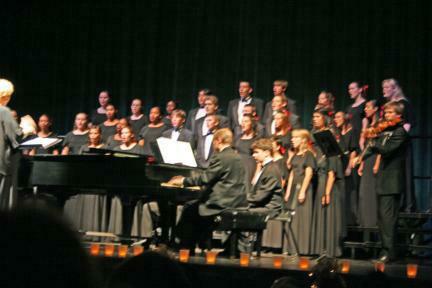 The choral students are under the direction of Judy McLaurin. Tickets are $5.00 for students and senior citizens and $7.00 for adults. You may purchase your tickets on-line at Harrison School for the Arts web site or on the evening of the performance at the Harrison School for the Arts Box Office. Enjoy the evening with these talented young artists! Watch out for more upcoming performances in the near future! Below you will find my weekly report to give you an inside on what is happening in the Residential Real Estate Market for Lakeland, FL by zip code. There are currently 2385 properties for sale, which is a decrease of 19 listings reported the previous week. Last week’s average sales price decreased modestly as well as the average sold price had an insignificant increase compared to my prior report Lakeland Residential Weekly Market Report 2/25/08 – 3/03/08. Below you will find my weekly report to give you an inside on what is happening in the Residential Real Estate Market for Lakeland, FL. There are currently 2404 properties for sale, which is a decrease of 14 listings reported the previous week. Although the average sold price decreased by 6% from last week, the amount of 29 closed properties increased this past week from the previous reported week. My weekly report is obtained by the Mid-Florida Regional MLS, it is deemed reliable but not guaranteed. This report does not include “For Sale By Owner”.